Interpublic Group agency Golin has won the contract for FOX Networks Group Asia (FNG), handling both corporate and consumer communications across Asia Pacific. Following a competitive pitch, FNG has commissioned Golin’s Hong Kong office to build and maintain the brand’s corporate reputation while also launching new shows and blockbusters to consumers over the coming year. 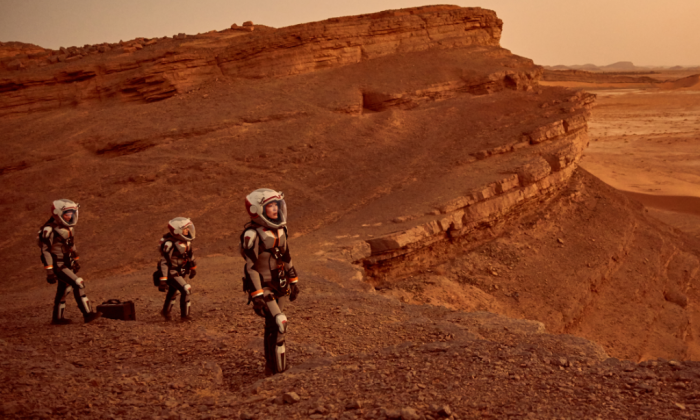 Golin’s cross-practice team kicked off the relationship quickly with the launch of National Geographic’s miniseries MARS, a brand-defining programme that tells the story of mankind’s thrilling quest to colonise the Red Planet. “Connecting FOX emotionally with its regional audiences and communicating its position and relevance is an exciting task; this is a win that has the whole team motivated and enthused about the creative and digital possibilities,” said Jane Morgan, Golin Hong Kong’s managing director. Havas Worldwide has teamed up with W, a branding specialist, to provide Havas clients with strategic branding and design solutions..